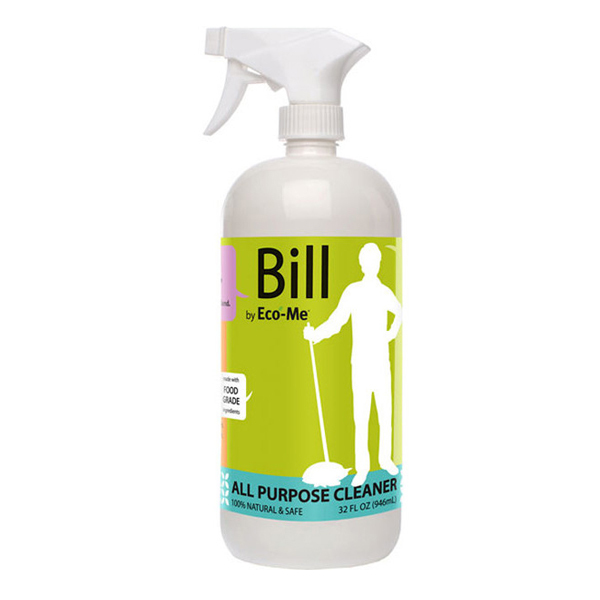 ALL PURPOSE CLEANER: Bill by Eco-Me is proven to eliminate and reduce bacteria in 60 seconds. That's fast cleaning. 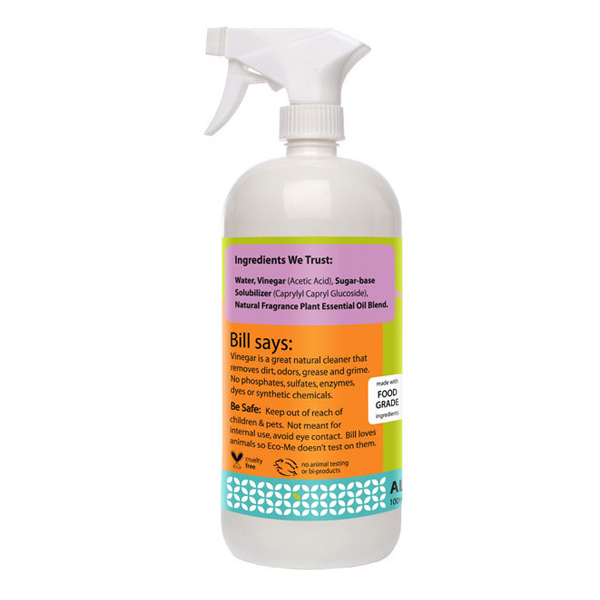 Eco-Me asked Bill to mix natural ingredients for a safe and effective all purpose cleaner. ..